They were fantastic...took the time to respond to my concerns and requests very quickly with patience and a clear explanation. 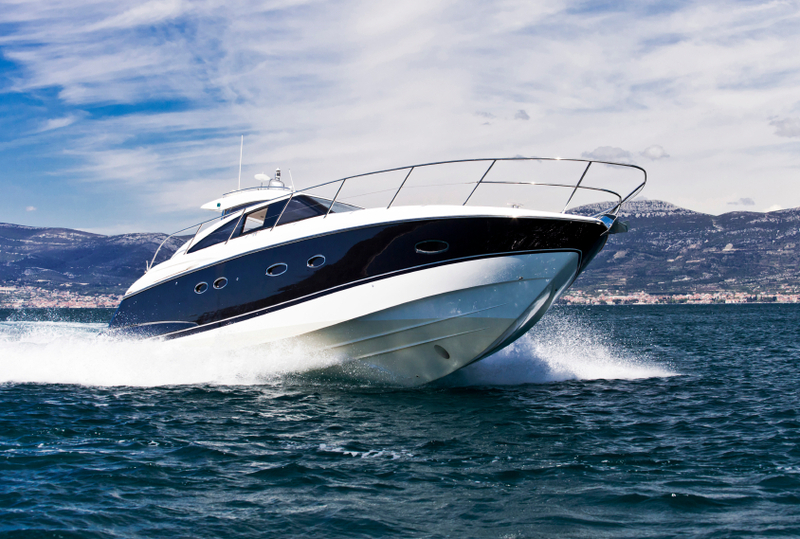 Protect yourself, your passengers and your property with Orlando boat insurance. At Morse Insurance Agency, we carefully compare policy options and find the price that is best suited for your needs. Whether you own a personal/commercial boat, charter, or yacht, the insurance writers at Morse Agency can fit you into the perfect policy. Most boat insurance policies cover vandalism, malicious mischief and liability losses. Speak to an agent today about your options for boat insurance in Orlando. At Morse Agency, is it our “code” to put customers first. We provide affordable & high quality insurance. We arereliable and work hard to build a trustworthy relationship with all of our clients. To learn more about our services, contact us today at 407-869-4200.